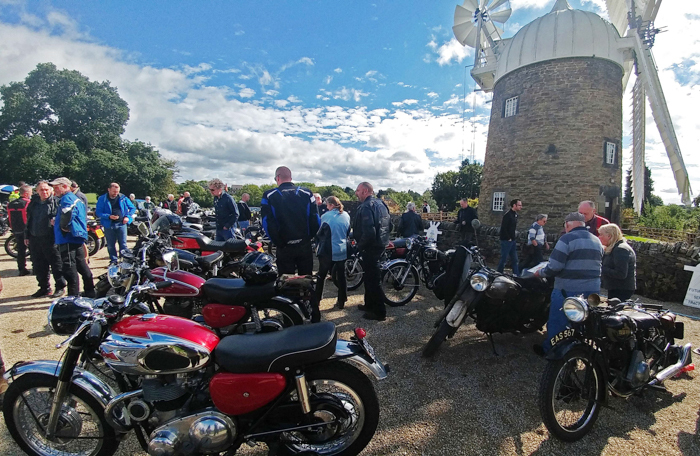 Last Sunday, September 9th, the visit from over 300 classic motor bikes made for another memorable Heage Windmill event. 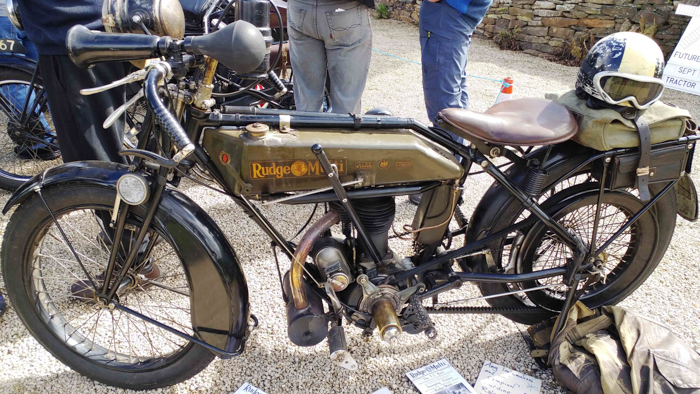 About 500 visitors came especially to see these gleaming, machines and talk to their proud owners. 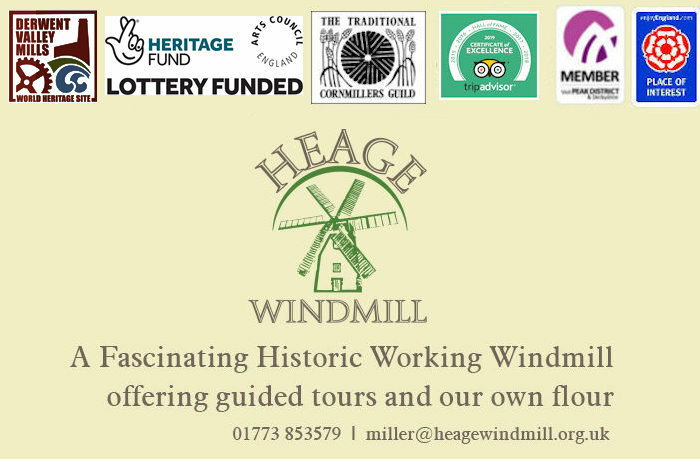 As there was sufficient wind, many of those visitors were able to see the sails turn and quite a few toured the windmill and once again obtain flour, stone milled by the wind at Heage. 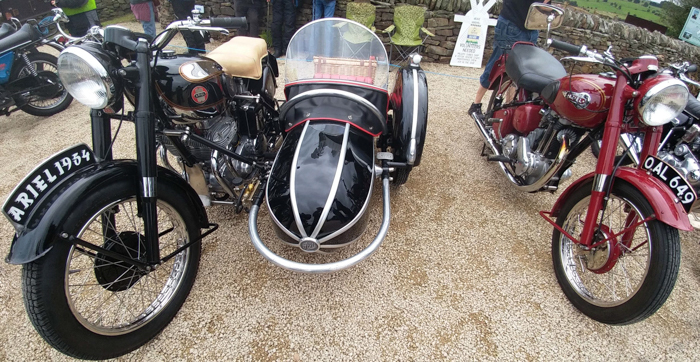 The classic bikes were of all types, ranging from tourers to out-and-out racers, and there were many well-known makes on show, such as BSA, Honda, and Royal Enfield. 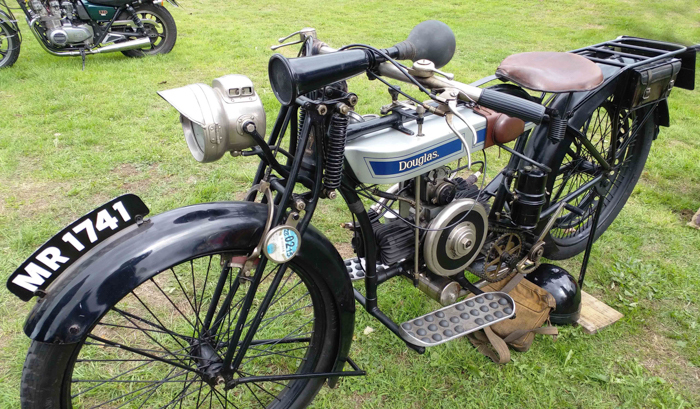 Very notable were some beautiful Vincents, Harley Davidsons and an MV Augusta. The best bike, judged by Colin Clemens and Les Cross, was a Triumph Trident T160, 1976. 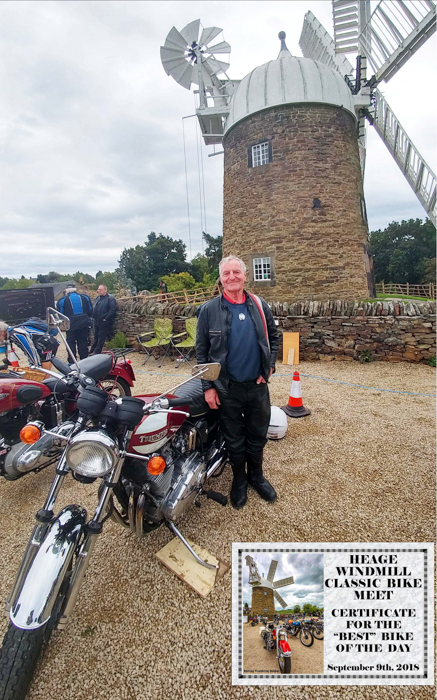 The proud owner Bill Myles was presented with a certificate and the recently launched ‘Dave Cleaver’ trophy, commemorating a man who just loved bikes. 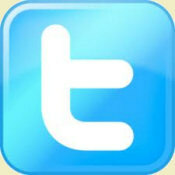 This was presented by Colin Clemens who organised the bikes on show. There was the ever popular Bric-a-Brac on site plus 2 tombolas – one for adults and one for children. Also, refreshments were in high demand both from the Burger Van – many thanks to Alex for bringing it – and from the Visitor Centre. 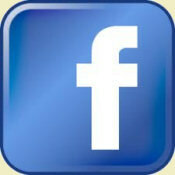 All in all the day was a great success, with great feedback from everyone involved. All profits, of course, go into keeping the mill working and improving the available facilities and we thank everyone for their support. 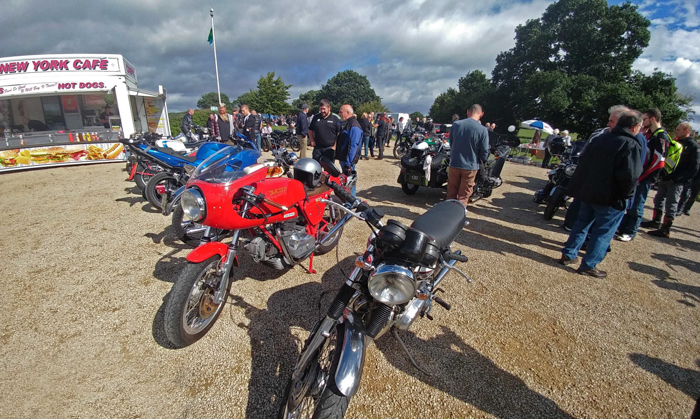 Amber Valley Classic Car Club are dropping into the Mill on Saturday 16th September – this will not be a big event and will be weather dependent. 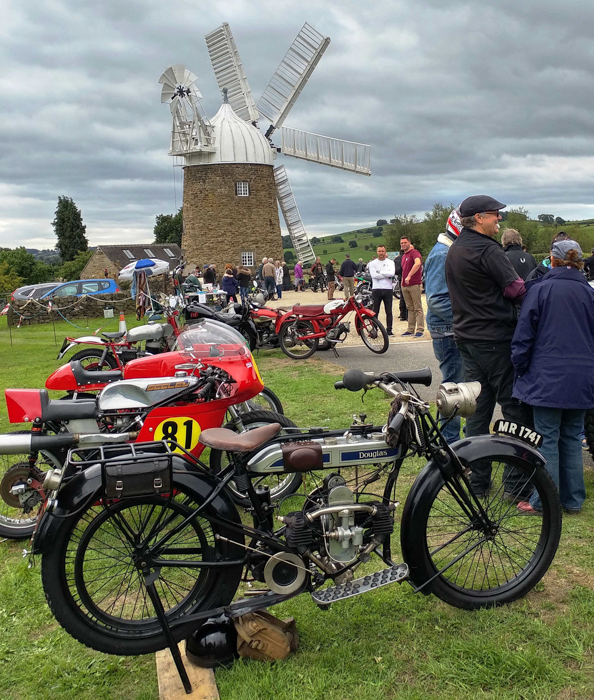 Then on Sunday September 23rd at Heage Windmill there will be the 2nd visit from the vintage tractors – normally a big event. Previous Previous post: The Americans came again!